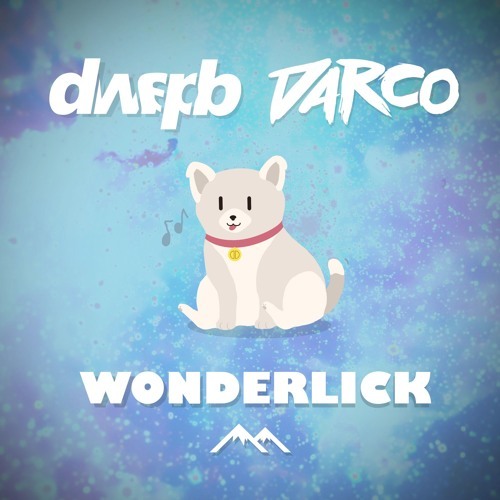 dwapb - Darco - Wonderlick "Dan and I worked on and off for nearly a year on this track. Our completely different styles posed a huge challenge to us when trying to make something that we both enjoyed. dwapb laid the foundation for this track with amazing chords and melodies while I tried to build on it and fill in the gaps. We really hope you enjoy Wonderlick and can hear the hours we poured into it." -Darco ☯ follow dwapb: soundcloud: @dwapb twitter: twitter.com/thedwapb ☯ follow Darco: soundcloud: @darcoofficial twitter: twitter.com/imdarco youtube: youtube.com/channel/UCENqnv90jxumuYguqnbG2TA ☯ art by VYOMAN | Foley soundcloud: @httpvyoman ☯ follow Acadia twitter: twitter.com/theacadia facebook: facebook.com/acadiacollective/ discord: tiny.cc/acadicord free download: acadiacollective.bandcamp.com/track/wonderlick spotify: coming soon! I say this way too much, but there's so much great energy in this track that it's really impressive. We will feature it on the first instance of our bi-weekly playlist! crazy sick vibes guys! terrific job!